Quickly store and access videos, photos, and other files on your notebook, desktop, or external storage system with the 8TB WRK XT 2.5" SSD for Mac from Angelbird. 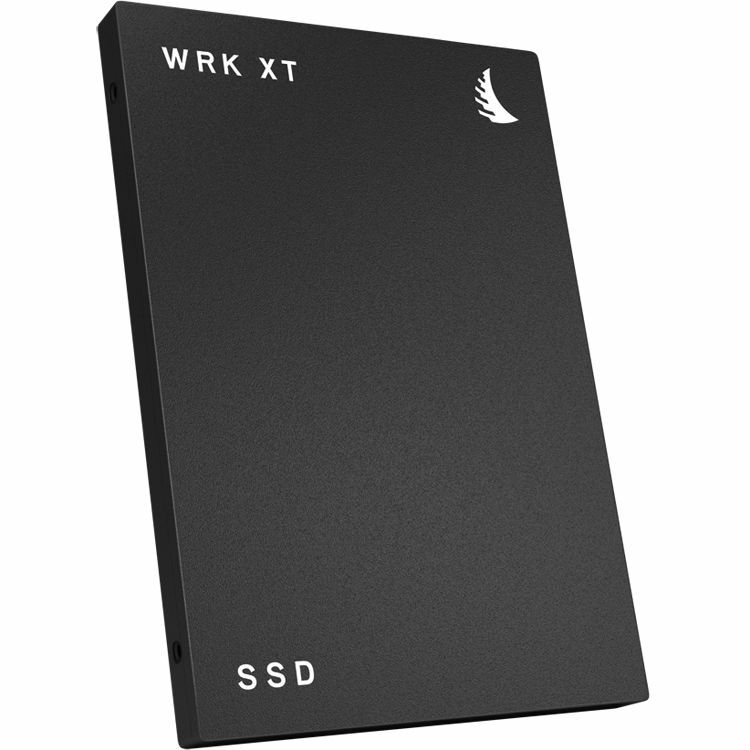 This SSD features built-in MLC flash technology to provide 550 MB/s read and 520 MB/s write speeds. Furthermore, this drive comes with a SATA III (6 Gb/s) interface and occupies an available 2.5" drive bay inside your system.